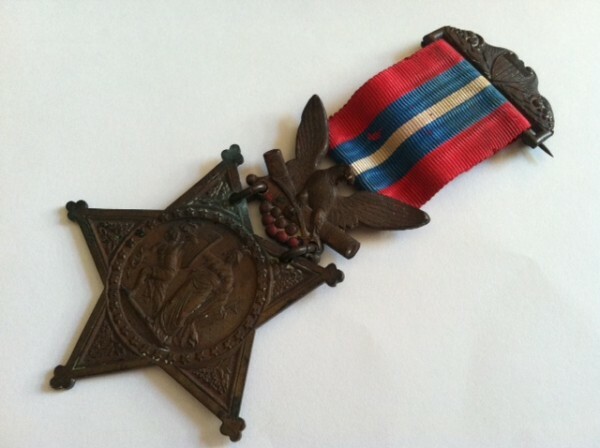 This original Medal of Honor awarded to Civil War general and Maine native Joshua Chamberlain was donated to the Brunswick-based Pejepscot Historical Society, according to a Monday announcement by the organization. The society stated that the artifact's donor wishes to remain anonymous. Chamberlain’s last surviving descendant, granddaughter Rosamond Allen, left her estate to that church upon her death 13 years ago. 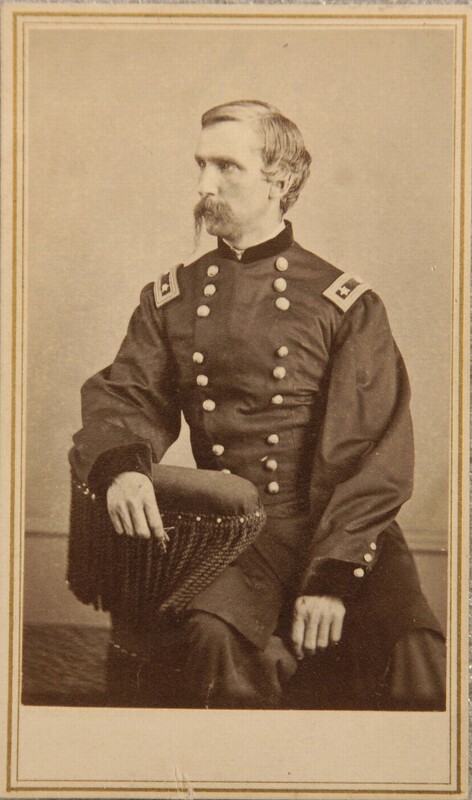 Chamberlain was a Brewer native who later attended Bowdoin College and led the Union Army’s 20th Maine Infantry Regiment in its crucial defense of the Little Round Top high-ground at Gettysburg, a stand considered by many historians to be one of the defining moments of the Civil War. Bowdoin College has in its possession a 1904 Army Medal of Honor that belonged to Chamberlain, representing an updated design of the award authorized by Congress at the time, according to the Pejepscot Historical Society. The Legislature allowed recipients to keep their previous versions of the medal as long as they did not display both at the same time, and the 1893 artifact now in the society’s collection represents the earlier award. Blanchard worked with experts at the Maine State Museum, the Library of Congress, the Smithsonian, and the Department of the Army’s Awards and Decorations Branch to confirm the medal’s authenticity, according to the society’s Monday announcement. U.S. Sen. Angus King, a Chamberlain enthusiast who lives in the same Brunswick neighborhood as the Chamberlain Museum, said in a statement the emergence of the medal “undoubtedly captures the hearts and minds of all Mainers. “This medal is a symbol of their courage and sacrifice, and I am eternally grateful to the donor whose remarkable generosity will now allow Mainers and visitors alike to appreciate it for generations to come,” he said. The historical society Monday claimed it will soon announce opportunities for the public to see the medal on display.